Bahrain-based SNIC Insurance (formerly known as Saudi National Insurance Company) has selected TCS Bancs for Insurance to support its digital overhaul. Bancs will be used by SNIC’s for general and medical insurance, financials and business intelligence. By using this core platform, the company will be able to “harmonise” several existing product lines as well as roll out new products faster. SNIC plans to replace its existing core policy administration system (PAS). Khalid Al Shaikh, general manager of SNIC, says it chose Bancs as it is an “out-of-the-box solution that meets all our needs and enables us to differentiate ourselves in the market”. SNIC has been around since 1974. 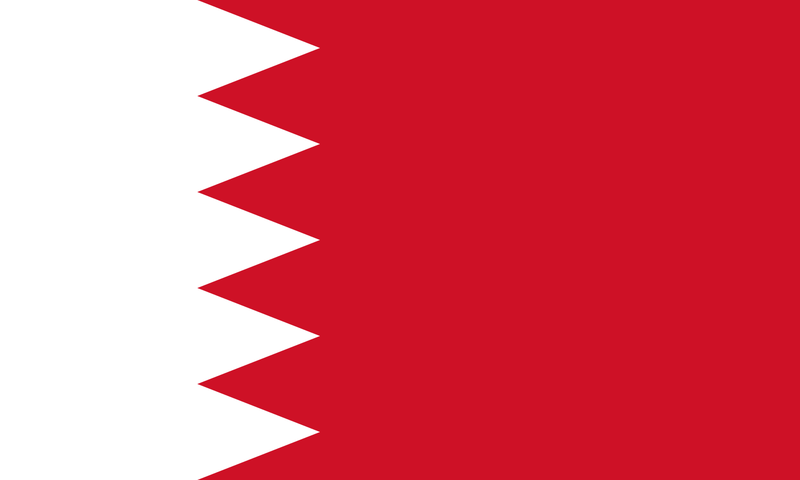 It was licensed by the Central Bank of Bahrain in 2006. The company is owned by EA Juffali & Brothers, Munich Re and Zurich Insurance. TCS says this deal is its “fourth customer new win or go live” in the Middle East this year. In June, and also in the country, Bahrain National Holding (BNH) chose Bancs for Insurance. BNH – a merged company of formerly Bahrain Insurance Company and National Insurance Company – offers a range of insurance products for businesses and individuals. It “has embarked on a programme to re-engineer its technology infrastructure for its next generation customer base”, TCS said.